MEDZS has opened its third outlet, MEDZS Bistro & Bar at the heart of Central Business District (CBD), located at Clifford Centre. It is a bistro-by-day, doorstep-bar-by-night concept. Patron can enjoy an array of breakfast, brunch and dinner items. 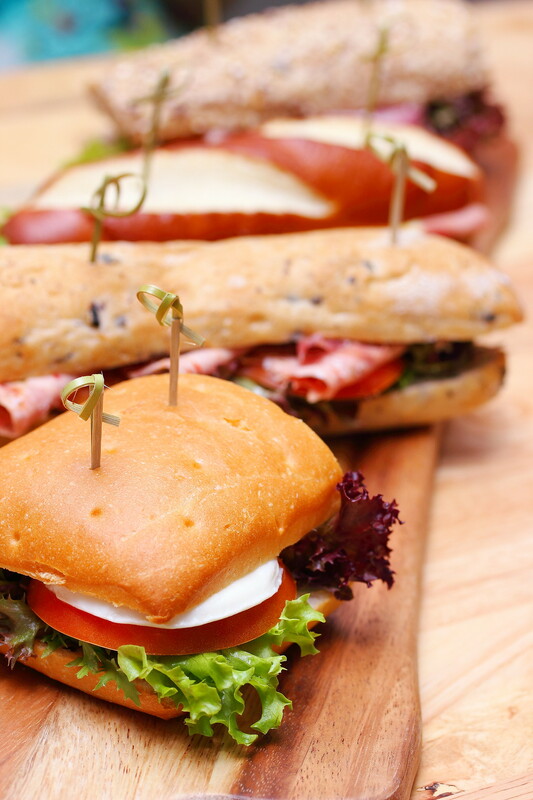 Catering for the busy executives working in the vicinity, it also offers a delicious sustenance for takeaway. 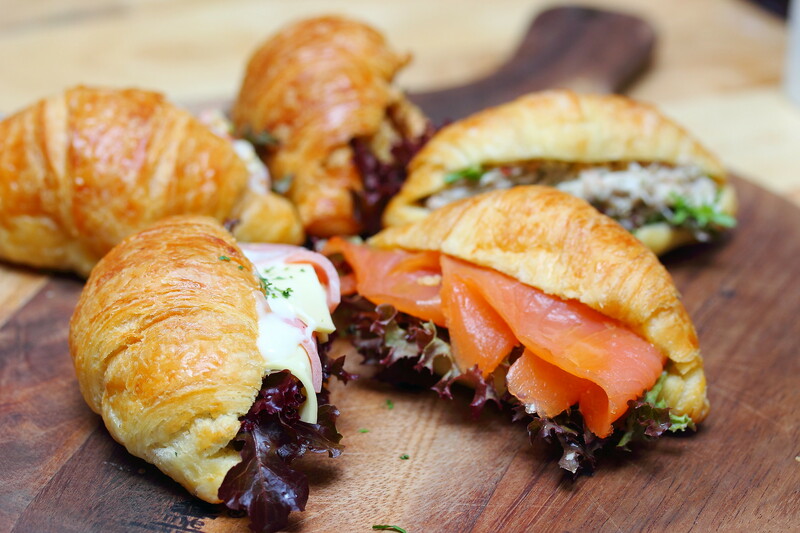 At the cold display counter, is a selection of Viennoiserie Mini Croissants for takeaway. The varieties includes Prawn & Sesame Dressing ($3.90), Lemonade Crab Meat Mayo ($4.90), Pork Ham & Cheese ($3.90), Turkish-spiced Chicken ($3.90) and Homemade Cured Salmon ($3.90). Among the five choices I tried, my favourite was the Turkish-spiced Chicken. I probably need at least 2 of these to fill me up. I always feel that bread is not a breakfast or lunch time for Singaporean. We still prefer our bak chor mee or chicken rice. 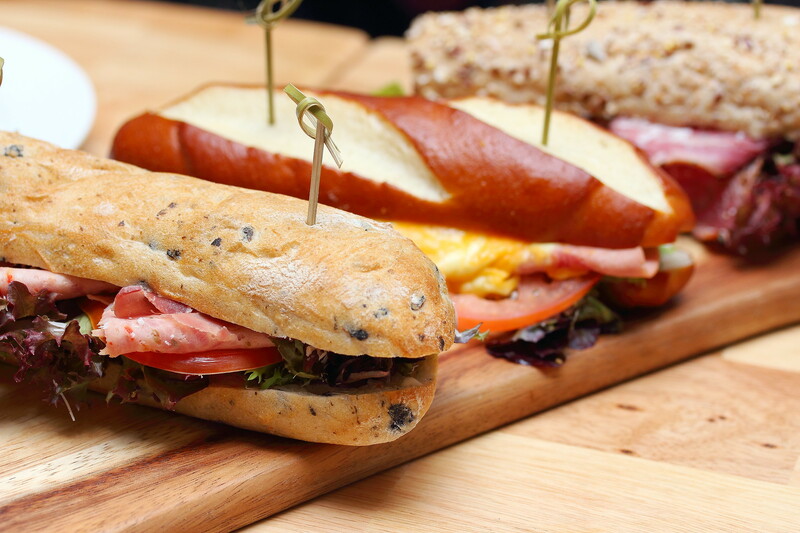 Nevertheless, with the increasing foreign workforce in Singapore, they will feel home with the these Artisan Sandwiches and Baguette at Medzs Bistro & Bar. Choices available on the menu are Italian Panini Bread with Tomato Capresse & Buffalo Mozzarella ($12.90), Olive Ciabatte with Prosciutto & Veal Paprika Lyoner Ham ($12.90), Laugen Brotchen with Pork Bierschinken & Red Cheddar Cheese ($11.90) and Beef Pastrami with Rustic Baguette ($12.90). Influenced and inspired by different European countries (Italy, German and France), each of them has its own characteristic and goodness. The Laugen Brotchen with Pork Bierschinken & Red Cheddar Cheese with be my overall favourite. One of the most assuming dish turns out to be my highlight. 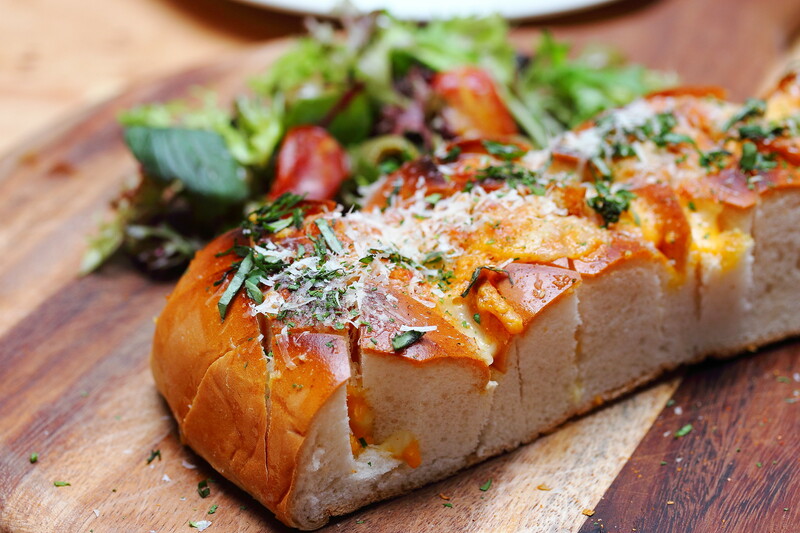 The Stuffed Cheesy Pull-apart Bread with Parsley & Basil ($9.90) nailed it for me. It tasted sort of like a upgraded garlic bread but with more layers of flavours and more important the stuffed cheese aroma that comes with each bite of the bread. Simple but harmoniously perfect in flavours. 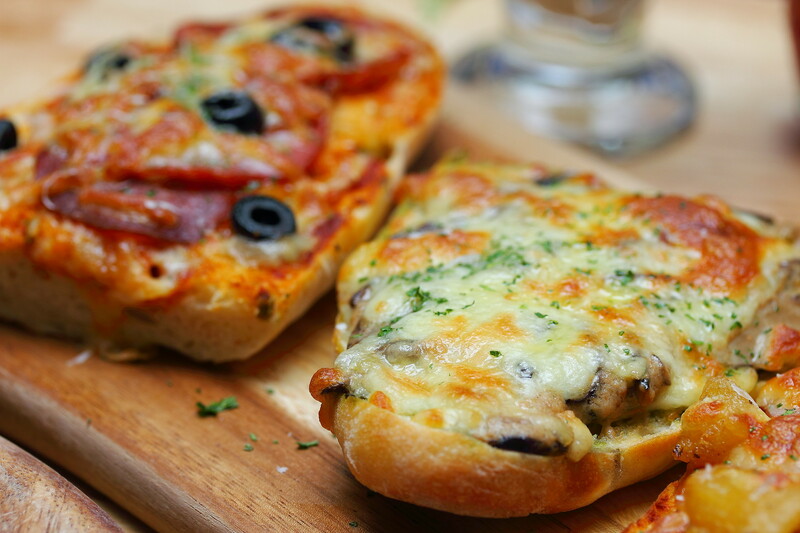 For something more substantial to satisfy the hungry stomach, once can try the French Bread Pizza. 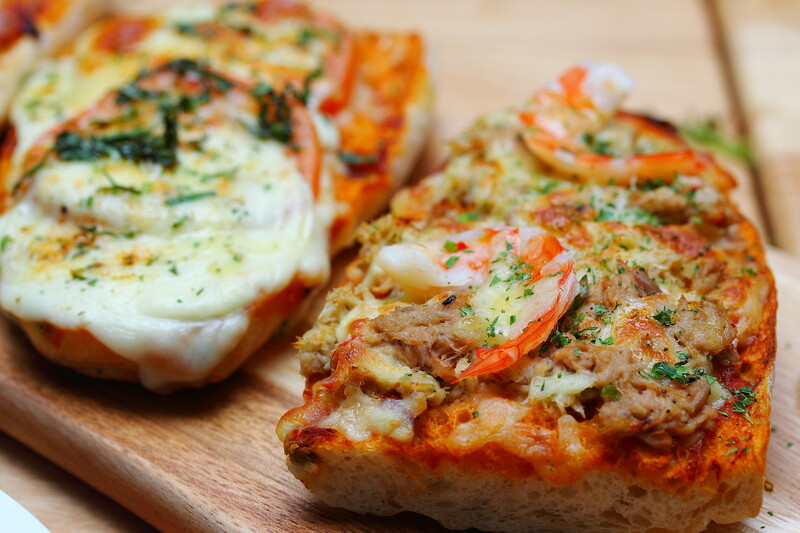 The stone oven olive bread (traditional) in a french pizza style, comes with 4 choices. They are Magherita ($12.90), Beef Pepperoni ($12.90), Honey Baked Ham & Roasted Pineapple ($12.90), Pesto Herbs & White Mushroom Cream ($12.90) and Al Fruiti De Mare ($13.90). I would think the local palate would prefer the Al Fruiti De Mare that comes with prawn, tuna and crab, a little seafood heaven on top of the bread. While the rest is rather classic toppings and flavours. 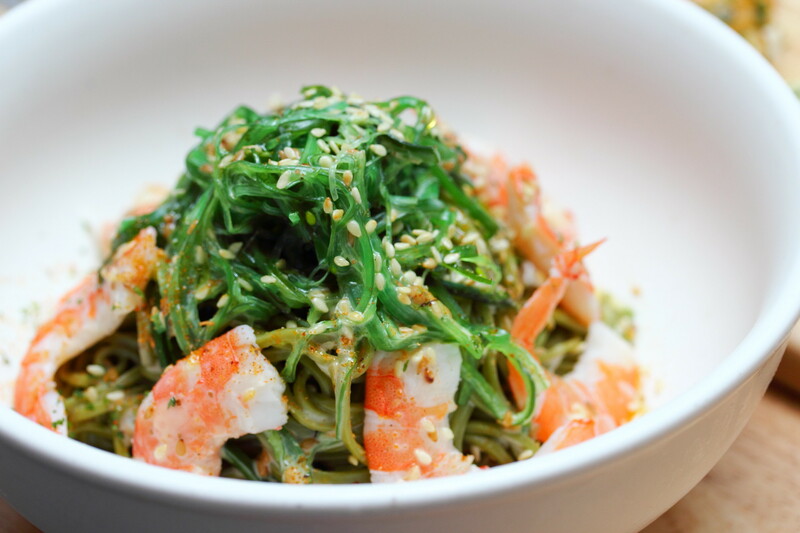 If you prefer something like, then I would recommend you the Deep Sea Prawn Wakame & Soba Salad with Sesame Dressing ($7.90/$11.90). Actually its not really a salad dish but rather a cold soba dish with sesame dressing. It seems like sesame sauce goes well with almost everything and this is really appetizing. 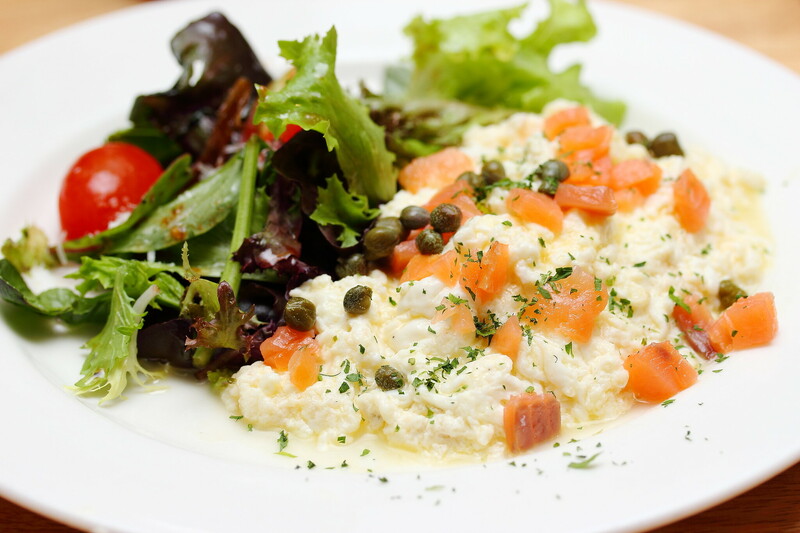 Most of us need our eggs for breakfast and Medzs Bistro & Bar offers exactly that. In fact, it offers more. On the menu is the Scramble Eggs with Chicken Sausage, Mushroom and Bacon ($5.90) and a healthier version Egg White Scramble with Smoked Salmon Gravia ($4.90). 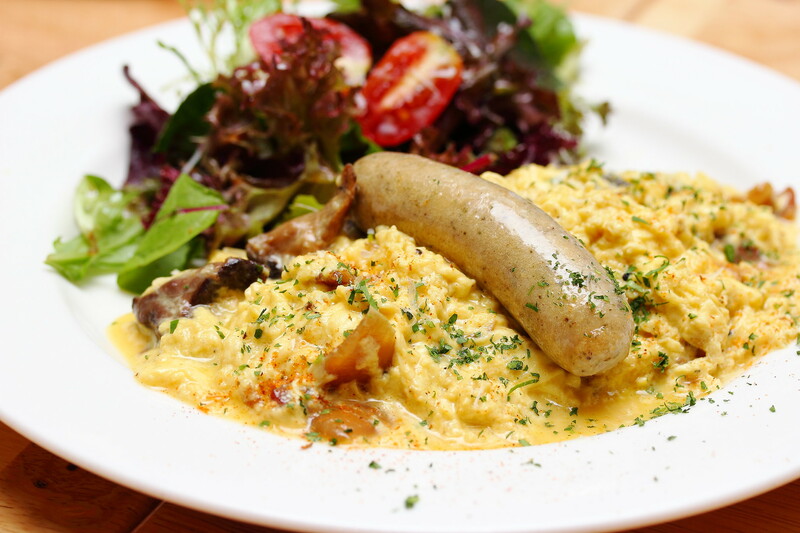 Judging from the extra order of the scramble eggs with chicken sausage, it looks like its more popular for its richer flavours compare to the egg white scramble. 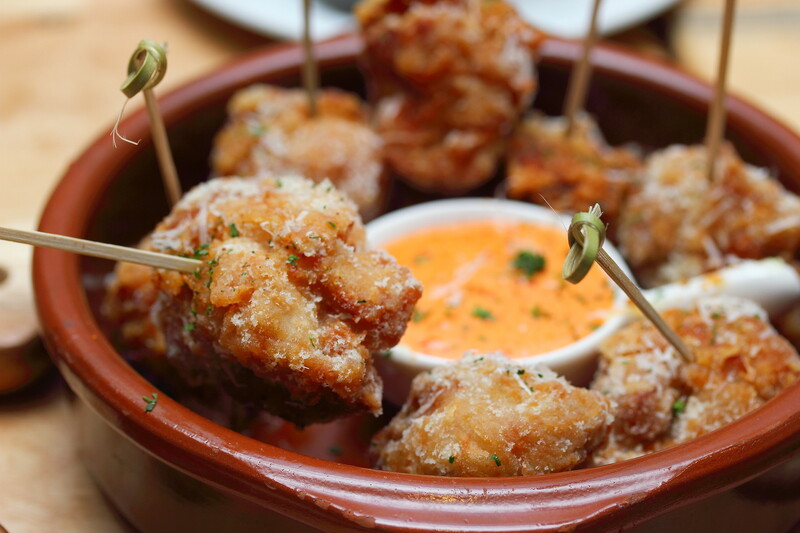 Medzs Bistro and Bar also offers some delectable Spanish Tapas and Bar snacks after 3pm. 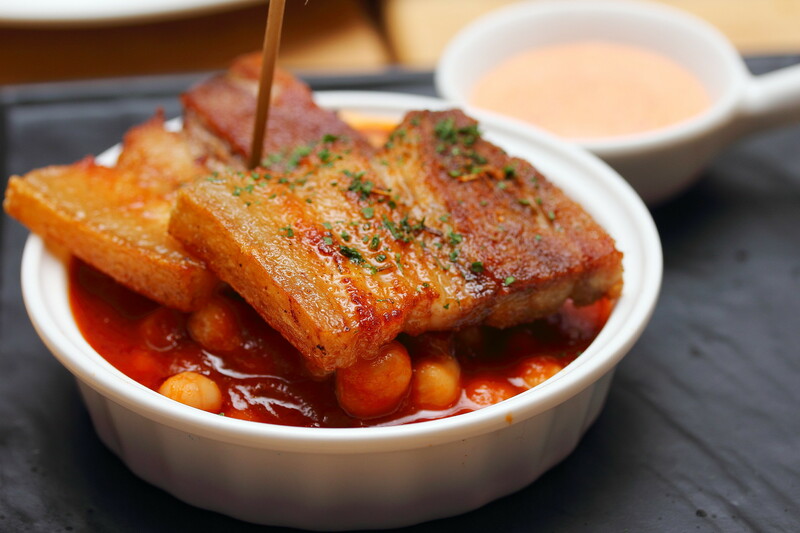 The Crispy Pork Belly with Tomato Braised Chickpeas ($6.90) turned out to be on the dry side for my liking. However the Spanish Camarones ($8.90) was the rock stars of the night. The fried Spanish shrimp anchovy marinated chicken was bursting with unami that rocks my world complemented by the awesome harissa aioli dip. It left me almost speechless for a minute just to enjoy that tsunami of flavours drowning every senses on my palate. 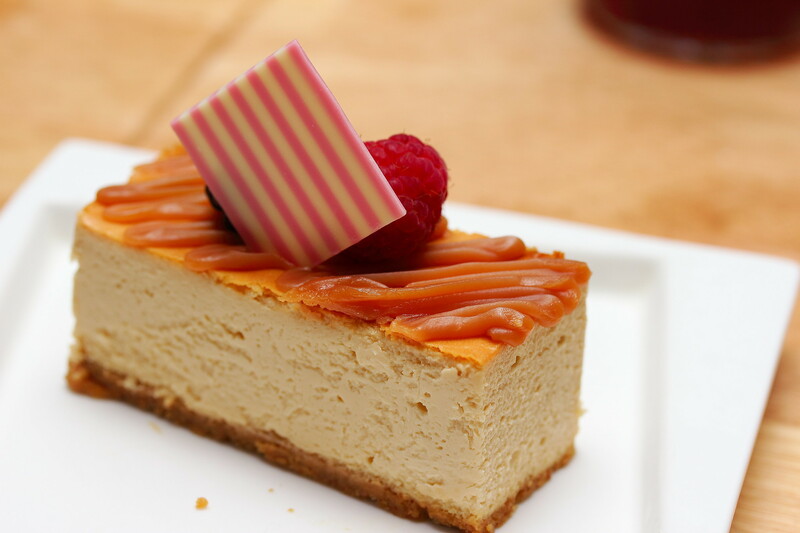 Medzs Bistro & Bar also offers all day dessert such as the Red Velvet Cake ($6.90), Salt Caramel Cheese Cake ($6.90) and Rainbow Cake ($6.90). Perfect for a light snack or a business meeting away from the office. 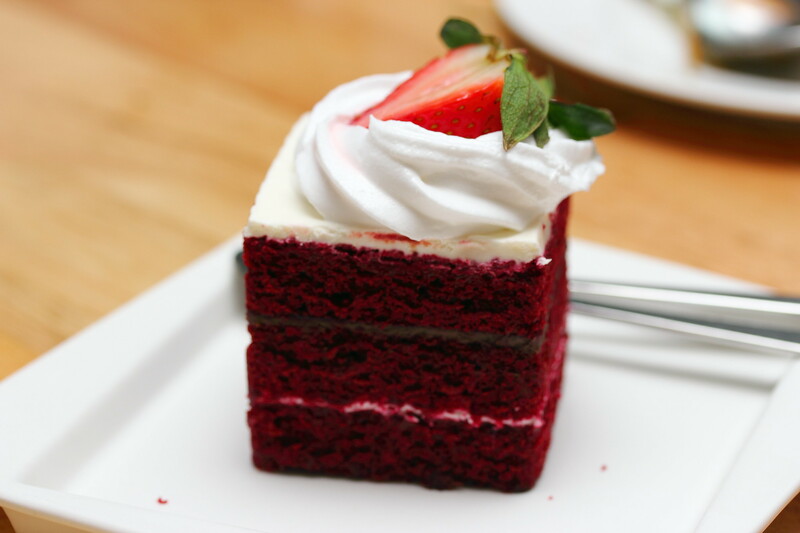 I find the red velvet cake pretty bland and dry but the other two cakes are worth the calories. Overall the opening of Medz Bistro & Bar at Clifford Centre offers a new choice to the working executives in the area with great value. The eclectic menu offers something for everyone for both dine-in and takeaway too. Start your day at Medzs with a great bite. 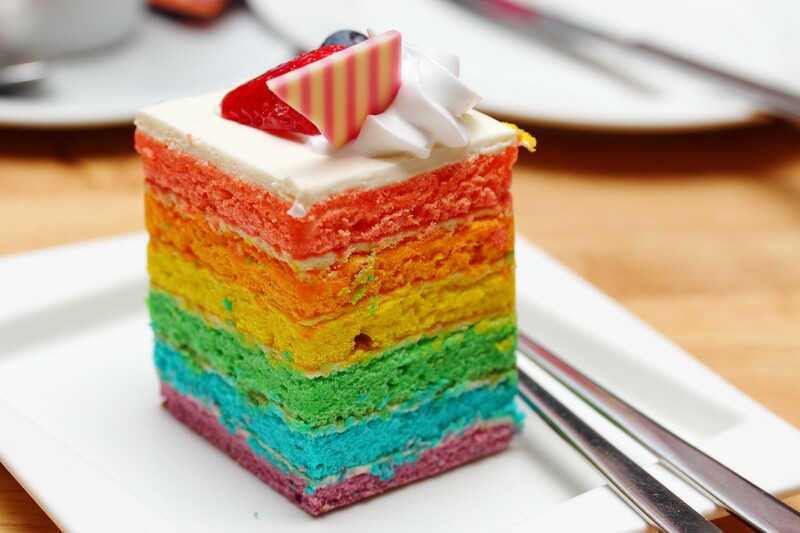 Currently it is also offering 50% discount for all takeaway on display up to 31 March 2015.